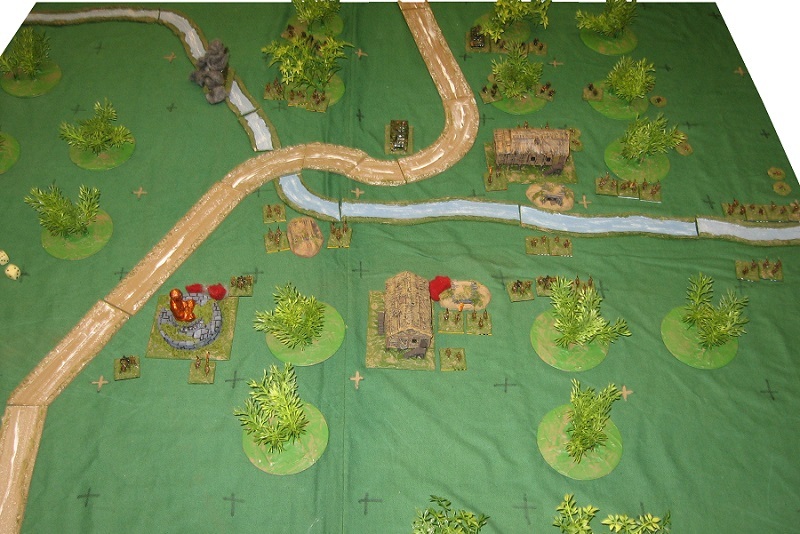 In the midst of all this we’ve had a crack at another couple of WW2 games … what you might call the alpha and omega of the WW2 table top game – PBI and NQM … both very good games, but trying to do different things ..
Graham’s jungle tweak was only to cost 1AP to move from connecting closed to closed (and likewise on the cost of motivation from the commander) … with the 2AP hitting when you break cover. It needs more moulding (especially on how much for armour) but actually worked quite well .. 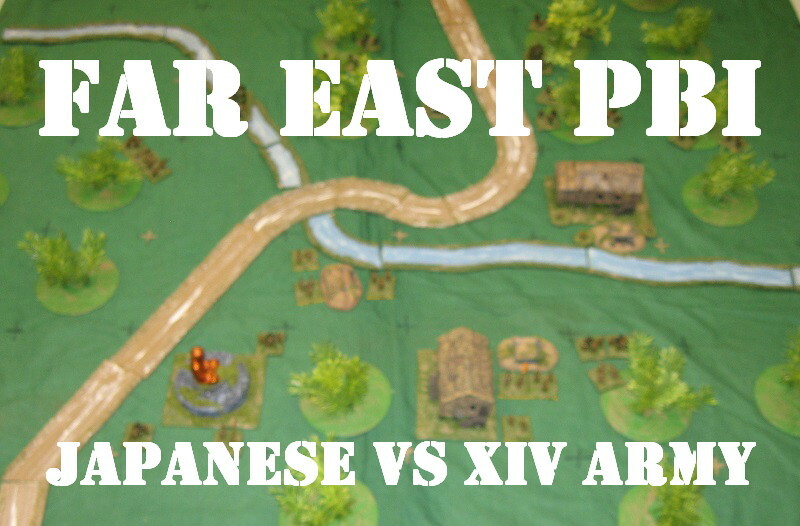 I managed to box the Brits in by pushing lots of bodies into a front line which kept my hands on all the objectives … passing 2 break tests with a raw platoon (and an earlier one with an average platoon) … and as I had also managed to blow up a Grant by having lunatics jump all over it, I suspect the maths might have given the Japanese a win. 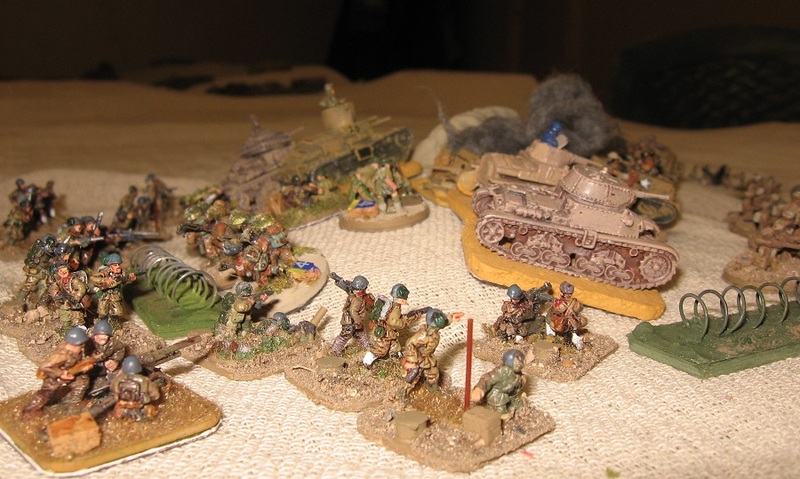 So a small CC on a can’t advance morale fail, 2 platoons with heavy losses, a fresh one without a commander … and a gun platoon whose weapons were less use against a Grant than a brave man with a satchel full of grenades! Yes, a natural game ending roll would have been about right. A very absorbing game and much content to think about .. 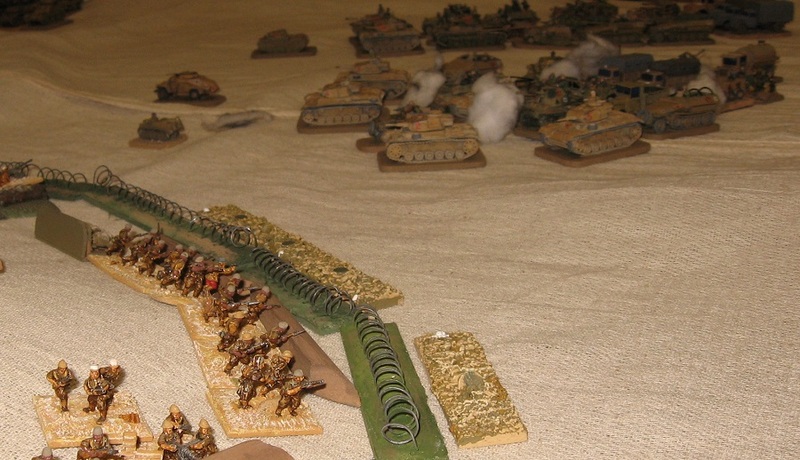 But … the story so far … A strong force of Free French were dug in at Bir Hakeim, and the Axis lead echelon decided to by-pass them, out-flanking the position ( (an Italian division bumping into a much less well defended area held by the 3rd Indian Mot brigade ..). The Italian attack on 3rd Indian Mot. 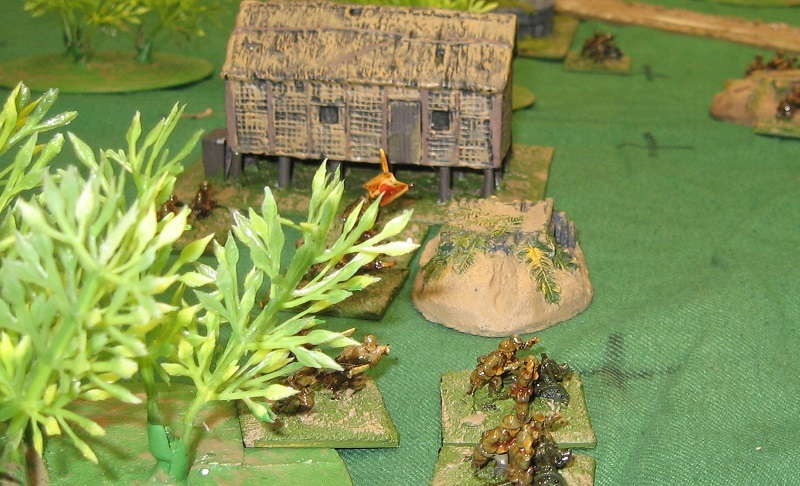 The Indians fought with their usual tenacity but simply did not have the numbers required to hold their position against the Italian Trieste division. 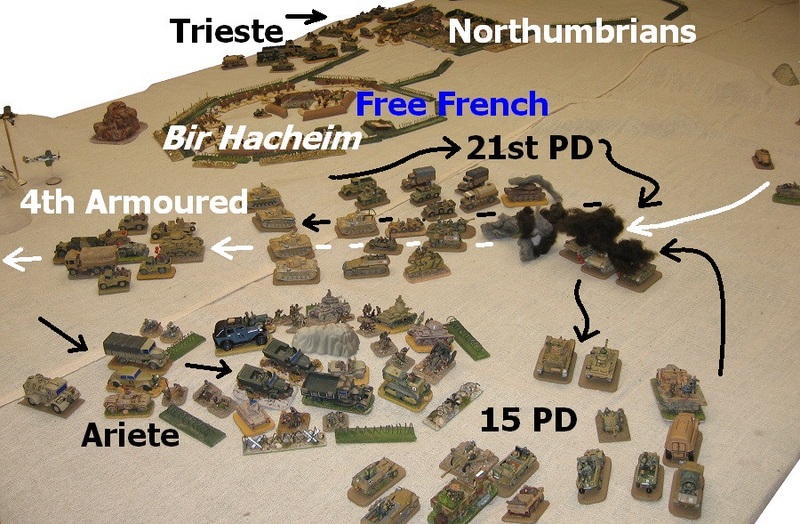 Meanwhile, the Ariete diverted north of the French position and smashed into the Northumbrians … again, here, dug into a fully prepared position. Despite some successes, it was not carried in the first phases. 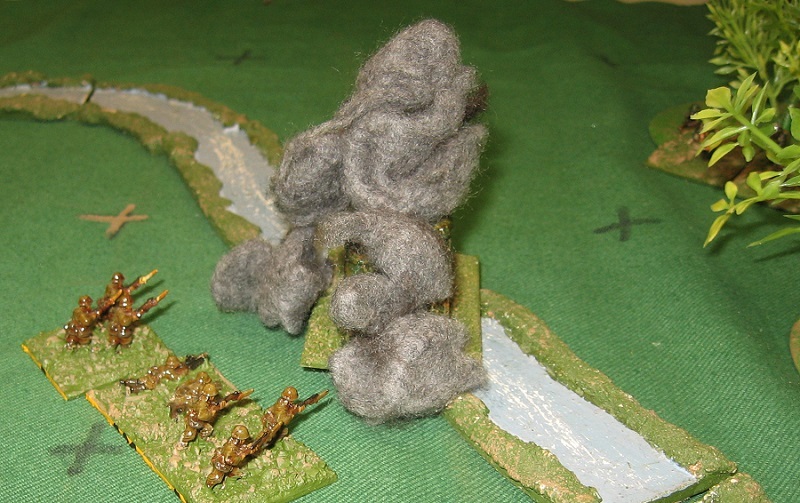 By this stage, the 4th Armoured Brigade had spotted the main force (15th and 21st Panzer divisions) and decided that an old fashioned cavalry charge on 15th was the required preemptive medicine. It was able to drive through the Germans doing much more damage than expected before 21st was able to join in on its flank. 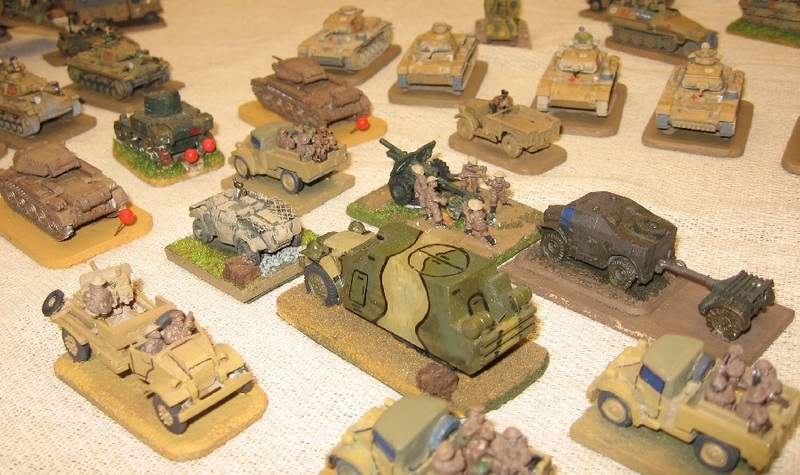 This was essentially buying time, of course, and at cost – however, the Panzer columns were burning both their armour and their fuel in these chaotic actions, and what little of it that could be understood in the allied headquarters was broadly met with approval. How much influence these events have on the outcome of the operation will only reveal itself as subsequent actions unfold.